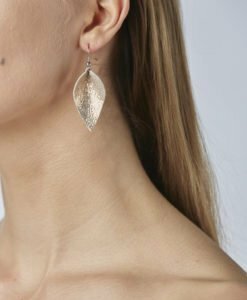 Lumme Grande Earrings are inspired by the most beautiful decoration of Finland´s lakes, the water lily – Lumme. 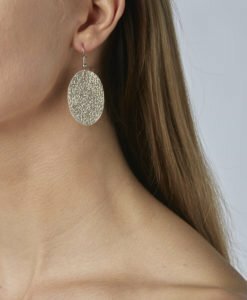 The shape of the earrings is elegant and beautiful. 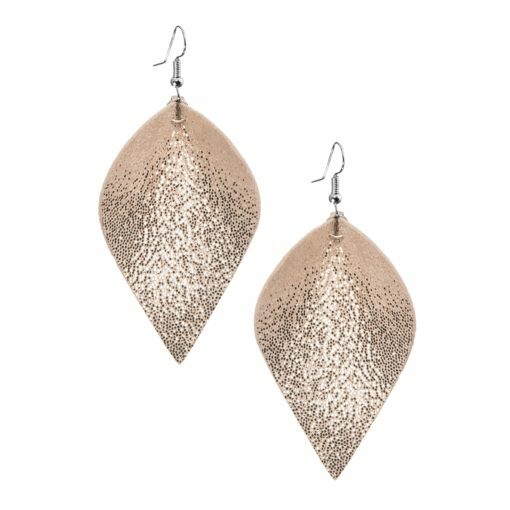 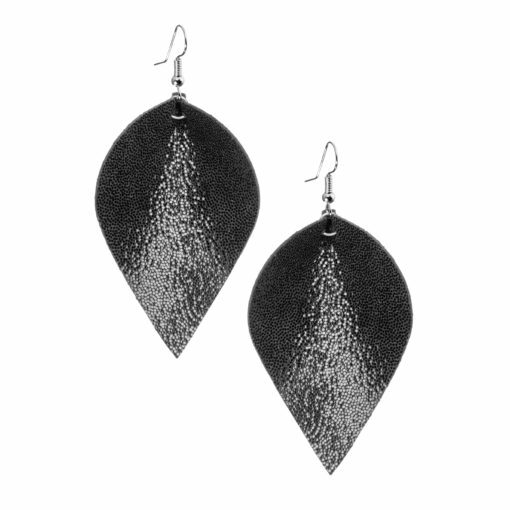 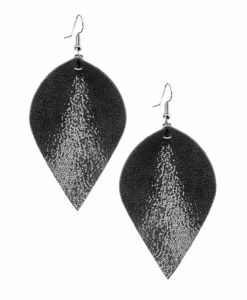 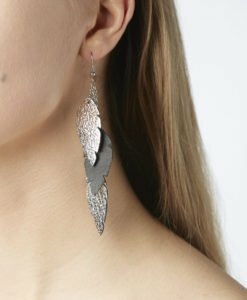 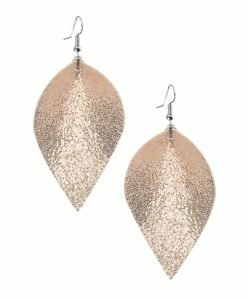 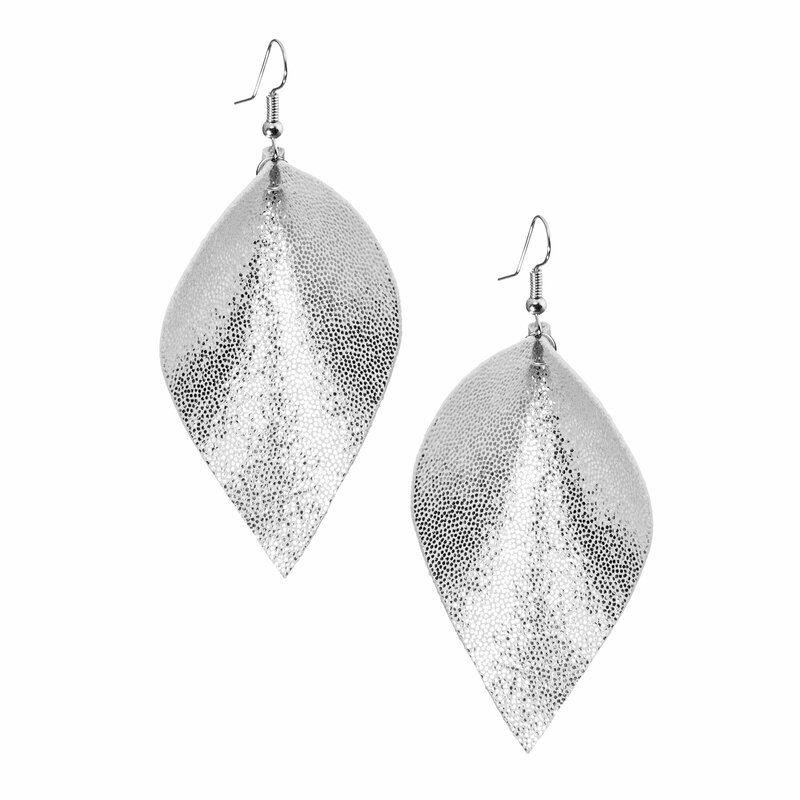 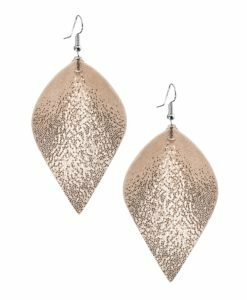 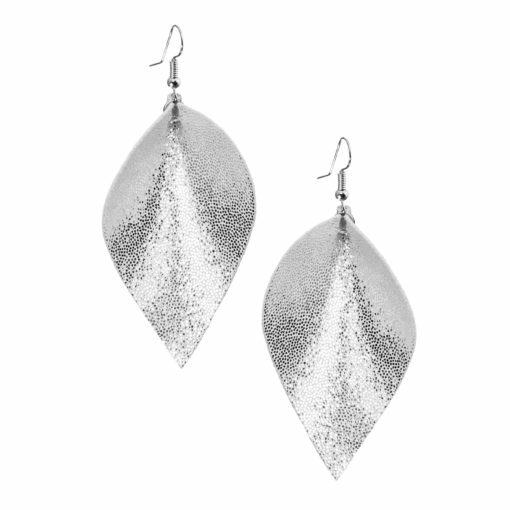 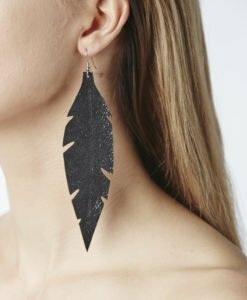 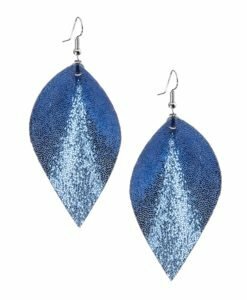 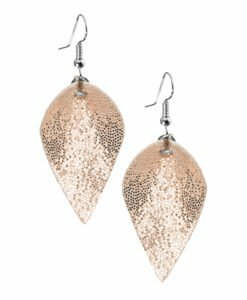 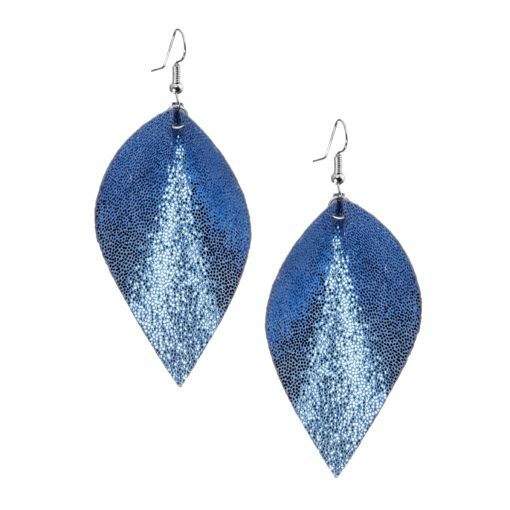 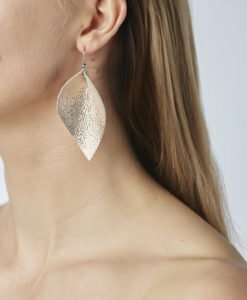 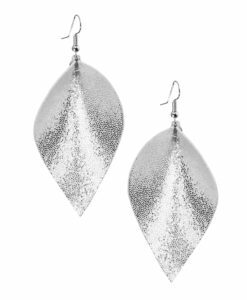 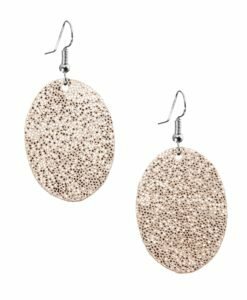 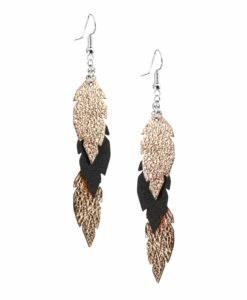 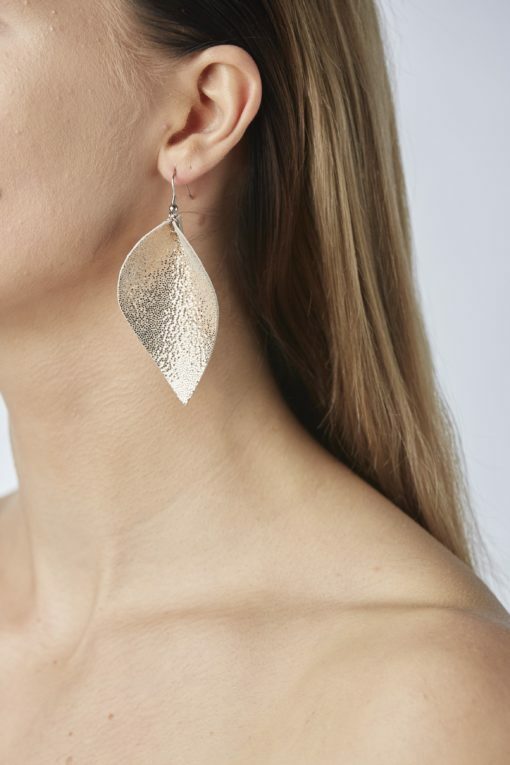 Lumme Grande Earrings are lightweight and made of luxurious Italian goat leather. Eye-catching addition to your everyday style. 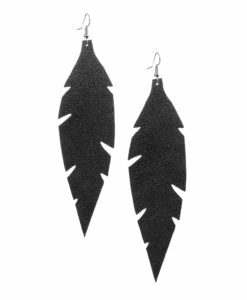 Recommended to be worn with stoppers, which can be found attached to the hooks.